Today is another whisky from The Boutique-y Whisky Company and this time it is a single grain from Invergordan. Invergordan is a grain distillery in the Highlands but for more information on the independent bottler of this whisky please see my previous review here. The distillery is in the town of Invergordan and 3 miles from The Dalmore distillery. Incidentally, they are both owned by the same parent company Whyte & MacKay. This relatively modern distillery was opened in 1961 with the site also containing the Ben Wyvis single malt distillery from 1965 to 1977. This big plant makes 36 million litres of alcohol a year and it is used in all the blends for Whyte & MacKay. 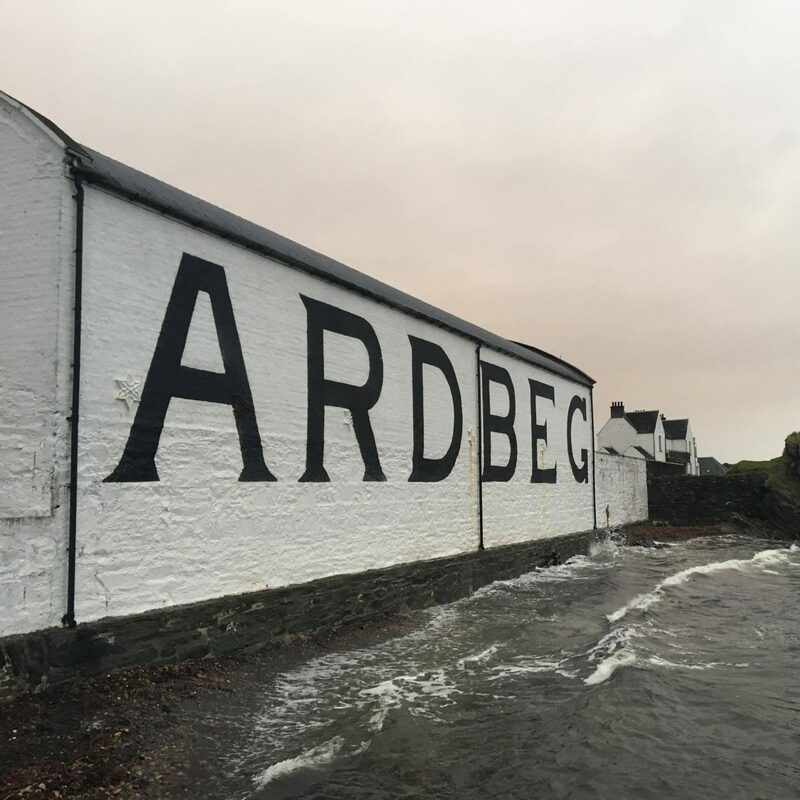 However, it is important to understand that while grain distilleries are large industrial plants knocking out large amount of product and filling into a lot of perhaps well used casks it does not have to be a bad product. In fact a good grain whisky can provide a lovely light summer whisky at a very good price. The key to success is time. Grain whisky requires a lot of time to become a good standalone product. Where malt whisky can be bottled young and have character, grain does not have that luxury. Grain whisky using a mash bile of many different grains is distilled to a very high strength (94.4% at Invergordan) making it basically a natural taste like Vodka. Being a neutral spirit you have to wait for the wood influence in cask to take effect and the angels to take away as much of the alcohol harshness as possible. Once you do that you have something potentially that is really quite excellent. This 25 year old whisky has had a lot of time in cask and is bottled at 49.8% which might well be cask strength. The colour is natural and has not been chill filtered. The bottle label as ever looks pretty cool. It is sold out so only going to be available at auction probably but as a guide it was originally selling for £50. Which is very good value but again I must remind you this for for a 500ml bottle not your usual 700ml. The age on this has really helped mellow the alcohol. It has a lot of cask driven character as well. All in all it is perfectly fine and very drinkable. The only problem is if I had a whole bottle I am not sure I would get lots of fun from it. It just doesn’t interest me very much I suppose I mean.